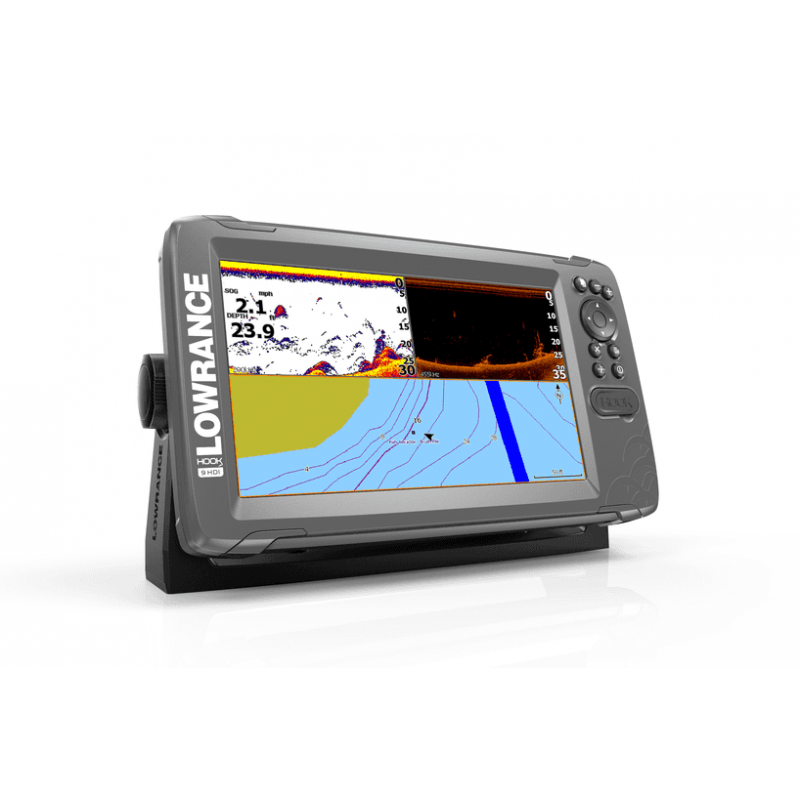 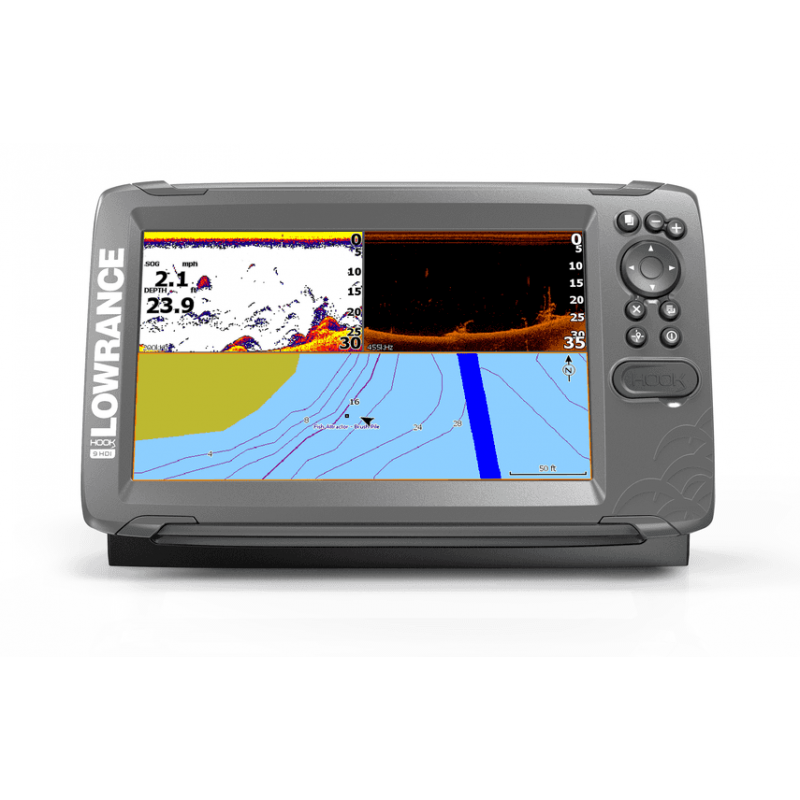 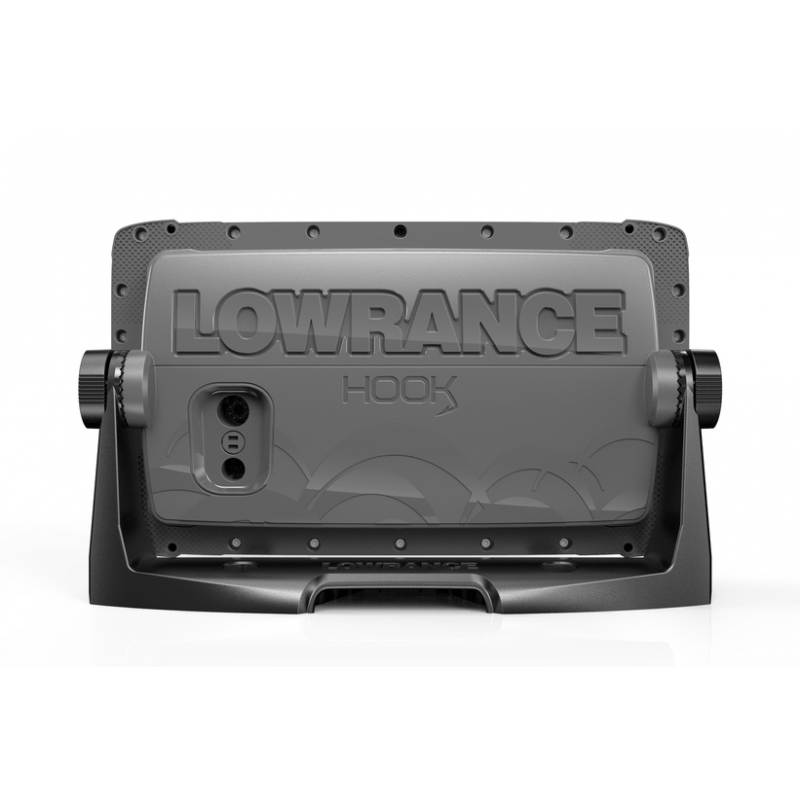 The world’s easiest fishfinder, HOOK2-9 Tripleshot, helps you to have a more enjoyable day on the water with simple menu layouts, easy access to key features and the game-changing Lowrance® Autotuning sonar which actively adjusts sonar settings as fishing conditions change. 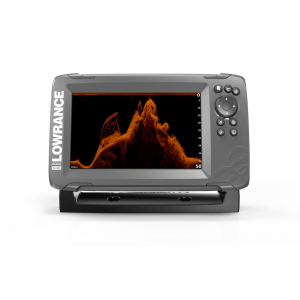 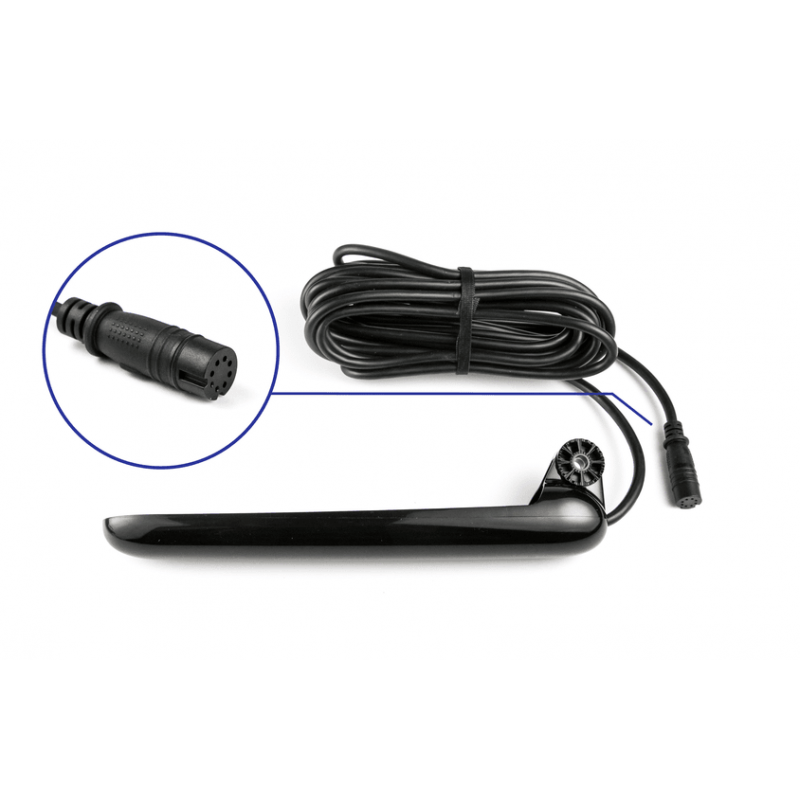 You will cover more water in less time with the Lowrance TripleShot 3-in-1 sonar with wide-angle, High CHIRP coverage, SideScan and DownScan Imaging™. 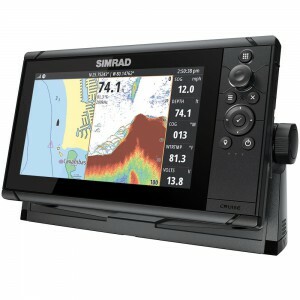 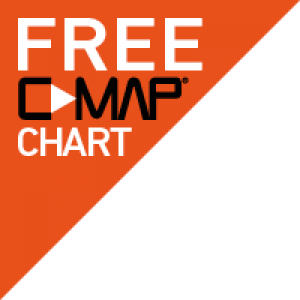 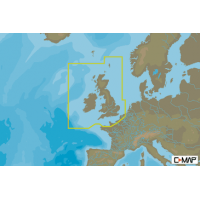 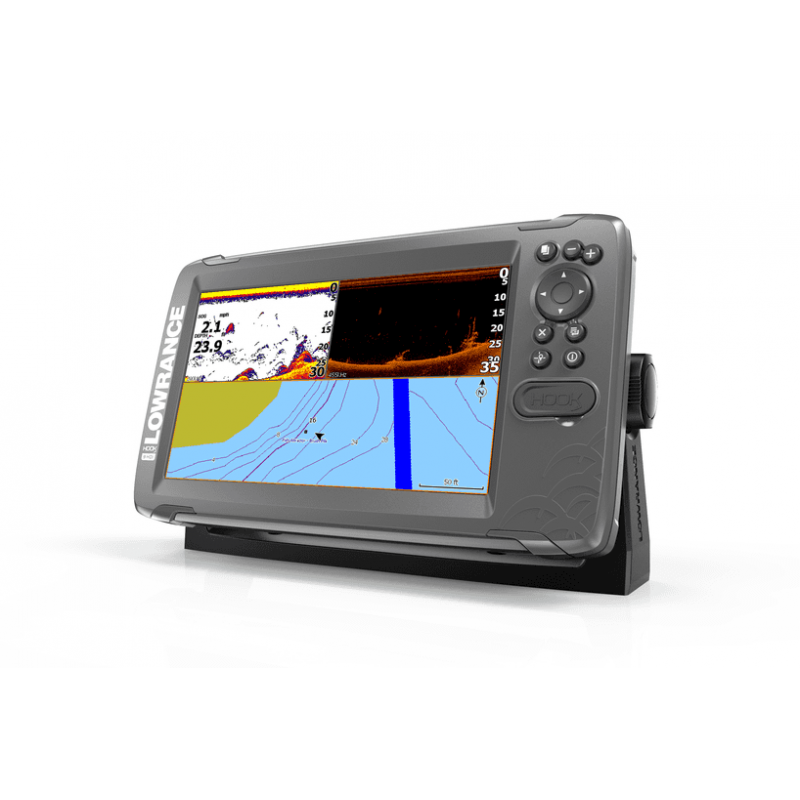 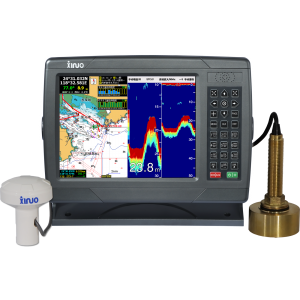 You can also save waypoints, follow trails and navigate to your favorite fishing spot with the built in GPS chartplotter and worldwide basemap.